BILLINGS, Mont. (AP) – A Montana rancher accused of lying to a bank about the number of cattle in his possession was sentenced to two years in prison and ordered to pay more than $2 million in restitution. The Billings Gazette reports 67-year-old Darrell Hatley of Miles City was sentenced Thursday in Billings federal court after pleading guilty in April to wire fraud. According to court documents, Hatley started borrowing from Texas-based Capital Farm Credit in 2002 to cover expenses on his ranches in Oklahoma, Texas, Wyoming, and other states. Hatley began giving the bank inflated cattle numbers in 2015, violating a condition of the loan. 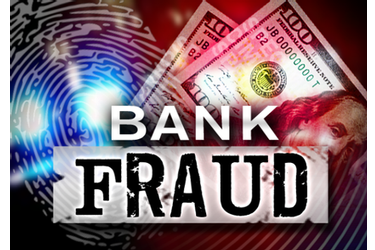 The rancher came clean when the bank attempted to verify the cattle last year. Prosecutors say the rancher fraudulently obtained about $2.1 million by padding his cattle numbers.